This week on The Line, host Eli Sussman is joined in the studio by Ali LaRaia, the co-founder and executive chef of The Sosta. Growing up in restaurants, Ali developed a love and understanding of the business from an early age. 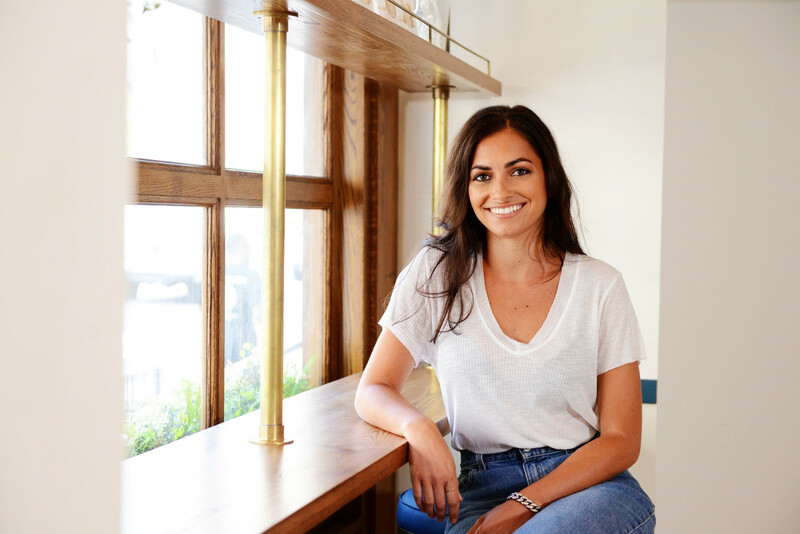 In 2011, Ali started Marianberry Cookies, an E-commerce brand selling a full line of all-natural cookies, that were nationally distributed after just 6 months. Later that year, Ali took her love of Italian cuisine and began to travel through Italy to experience its regions, understand its ingredients and enhance her love and understanding of Italian cuisine through taste. Traveling through Italy, Ali created the base for what has become The Sosta.